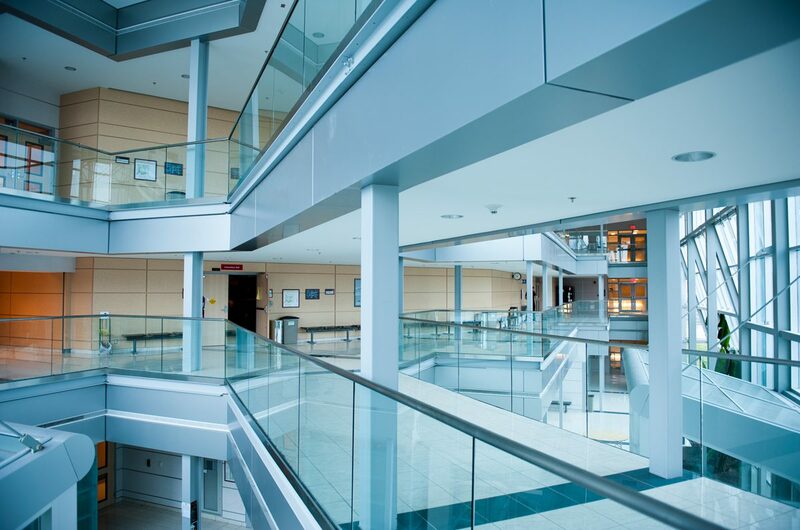 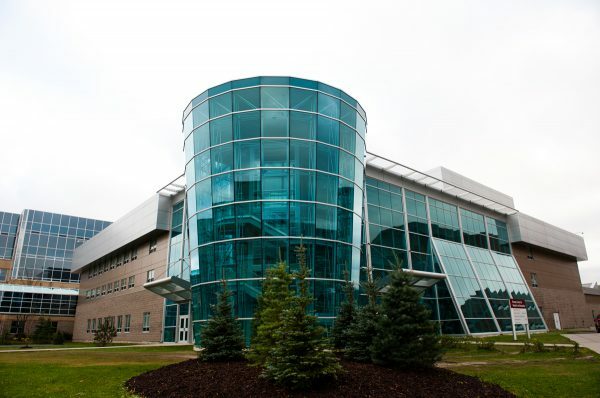 This 5 600-square-meter, three-storey research facility was created through an extensive renovation to the former Thompson Student Centre. It contains laboratories, offices, and lecture theatres. 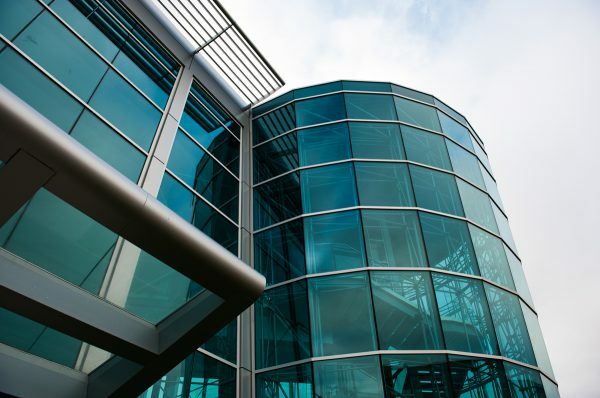 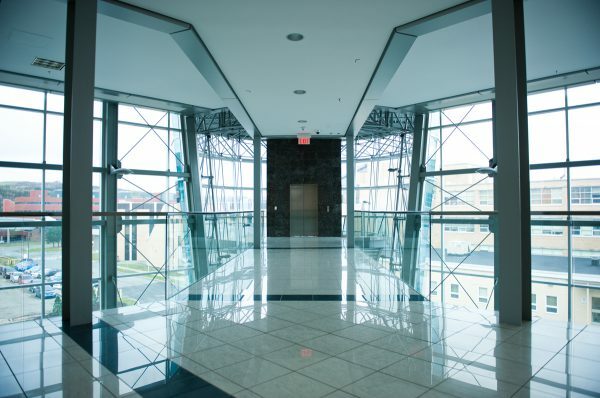 Its spacious main entrance area features an open atrium, glass space frame, glass elevator, porcelain tile, and glass railing open stairway. 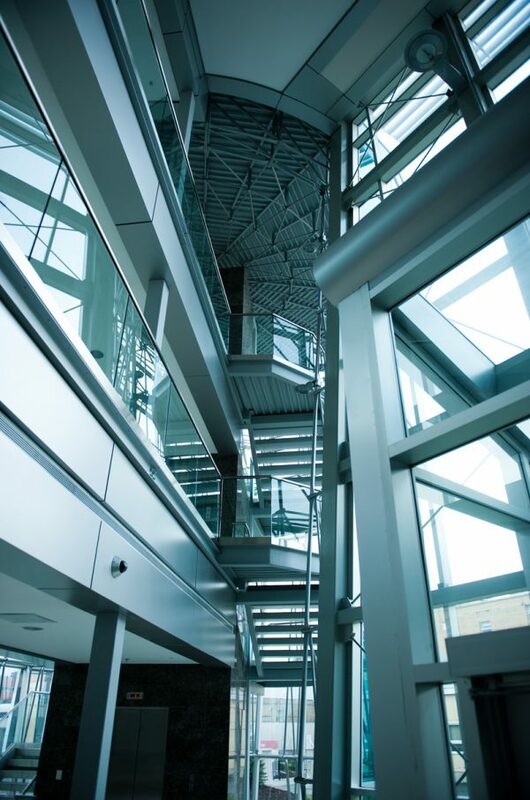 The project also included the construction of a state-of-the art mechanical penthouse for the main mechanical room.